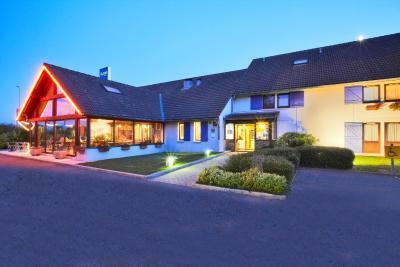 If you want to spend a night but not a fortune,some were near Ferney this is a good place in a quiet non urban setting. Nice helpful and friendly staff. Just keep your expectations low. If your looking for a fancy resort this is not the place. Go down town Geneva for that. 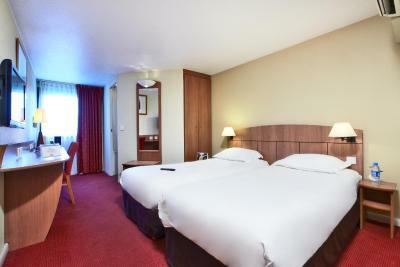 Convenient to Geneva airport. Friendly gent at check in. Breaksfast exceeded my expections, especially the nice pastry, cheese, yoghurt and the truly fresh squeezed orange juice (there is a machine that squeezed the orange when you press a button). Dinner was good and reasonably priced. The bed was good with two different types of pillows. Staff was friendly. 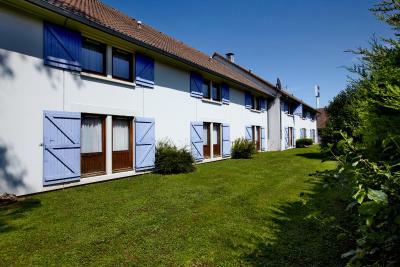 excellent location between Geneva and Mijoux ski resort. convenient to Geneva, CERN and the road to Jura - Mijoux. Also hypermarches are a short walk away. 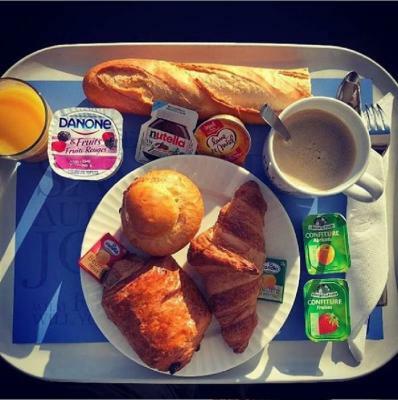 We have been very content with price, room and delicious breakfast. It is a good price/value rate, of course the house is old and needs renovation. 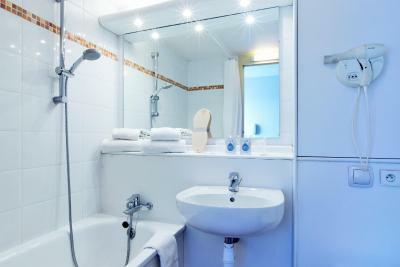 On the other hand our priority is a low price, functionality and friendly staff. So we got what we were excpecting for in every case. 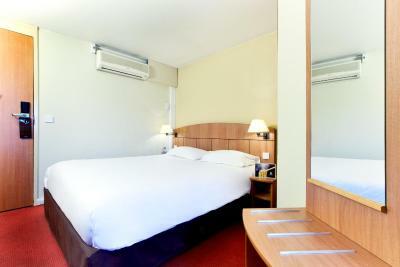 The room was very clean, with an everyday service. There was a complimentary bottle of water and biscuits everyday. 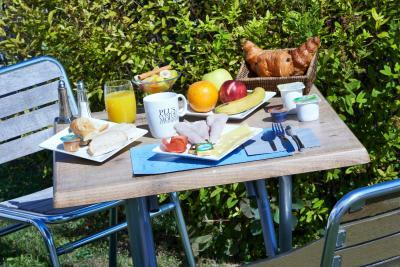 It was an excellent value for money and probably the best one in the St. Genis area! Intermarche is also a minute walk so very easy access to super-market. Good facilities and easy access to the City. Comfortable too. 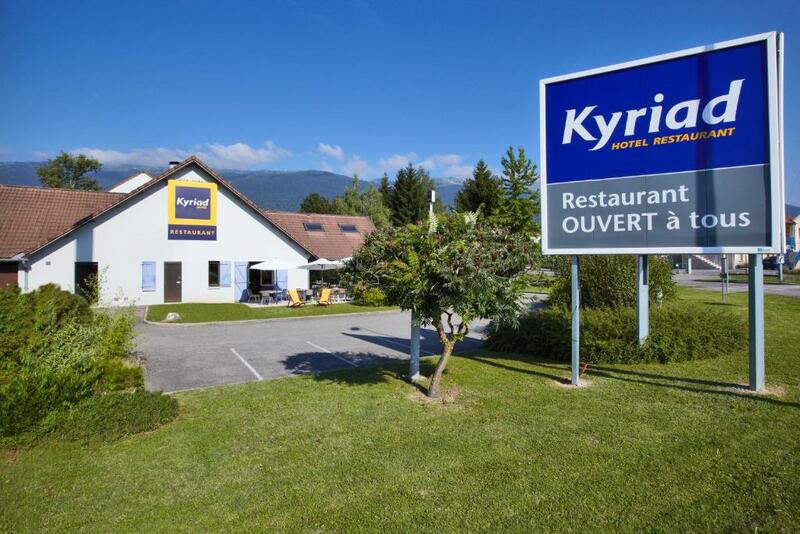 Close to the beautiful Alps and the Swiss border, this hotel is 7.5 miles from Geneva center and its international airport. 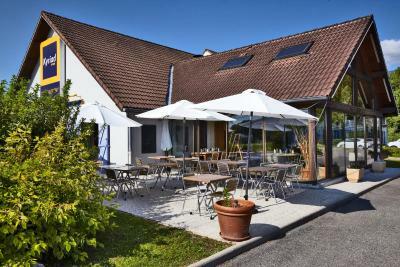 Saint-Genis-Pouilly has many services for its visitors and its inhabitants. The downtown area has many shops, recognized for their quality. Kyriad Geneve St-Genis Pouilly has a distinctive character and a high level of comfort and service. The staff go the extra mile to meet your needs and ensure you have a memorable stay. Enjoy fresh flowers at reception, a welcome tray and sweets in your room to help you relax and unwind. 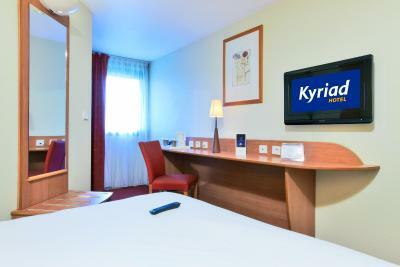 When would you like to stay at Kyriad Genève St-Genis-Pouilly? Tea and coffee making facilities, a TV, free Wi-Fi access, and a bathroom are in this room. House Rules Kyriad Genève St-Genis-Pouilly takes special requests – add in the next step! 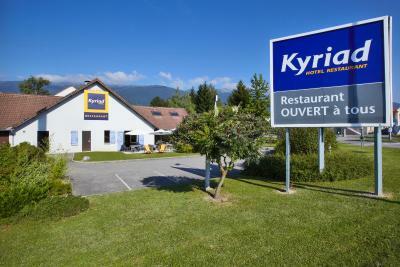 Kyriad Genève St-Genis-Pouilly accepts these cards and reserves the right to temporarily hold an amount prior to arrival. Guests must arrive at the hotel prior to 11pm. Your room cannot be guaranteed after 11pm. If you can not change your time of arrival, please contact the hotel prior to 11pm local time. The claim of "24 hours reception" is incorrect. In fact, on the weekend reception is not staffed after 22:00. Unfortunately the receptionist entirely failed to mention this information upon check-in, so we were not able to enter the hotel after midnight because we had not received a code for the door. Ringing the "night bell" did not produce a response, nor did calling the hotel phone number. While we were able to enter at last when another guest went out for a late-night cigarette, one member of our group who had left his key card in his room was not able to get into his room and had to bunk with a stranger who kindly offered the other half of his bed. The next morning, the receptionist claimed that there had been a note with a mobile phone number stuck on the door and that we should have called. Which we would have done had the said note indeed been there to find. This is even more incomprehensible due to the fact that we had in advance reserved a room off the breakfast room/restaurant for our group to gather after our evening event. So hotel staff should have been aware of the fact that ca. 10 guests would get in after curfew and need access beyond reception. Compared to this, the very inconvenient location of the cupboard, the rather old faucets/plumbing and the slightly damp towels do not seem to matter that much. As air-condition was not workin on heat, it was very cold in the room. And there is no heating in the room aslo. Under the door it was a hole so you could hear how other guessts are coming and talking. I think, the room could be renowated. the TV reception failed after 1 night and was not restored during our stay. There was renovation work on the ground floor and a large skip of materials occupied the car park. The only drawback is its location. 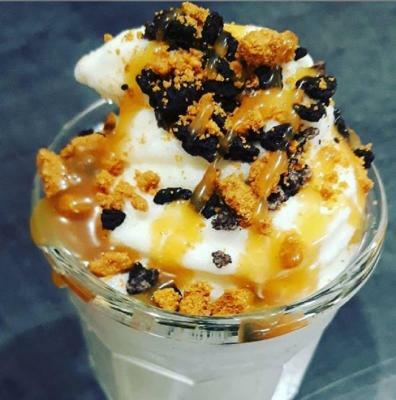 It is a 25 minute walk away from a Y bus stop. So access to CERN or connection is not that convenient unless there someone has a car, which in this case is a 5 minute journey to CERN or 20 minutes to Geneva. Rooms smell like smoke even if non smoking. Place is getting run down and not the cleanest. Small bathroom facilities and not a great view from the room.